Capstone publishing has released a new video teasing their upcoming DC Super Heroes Origami set. The set includes 46 origami models of varying difficulties, designed by origami master John Montroll, that are ready to fold. Check out the video below to see Batman, Superman, Wonder Woman and more. 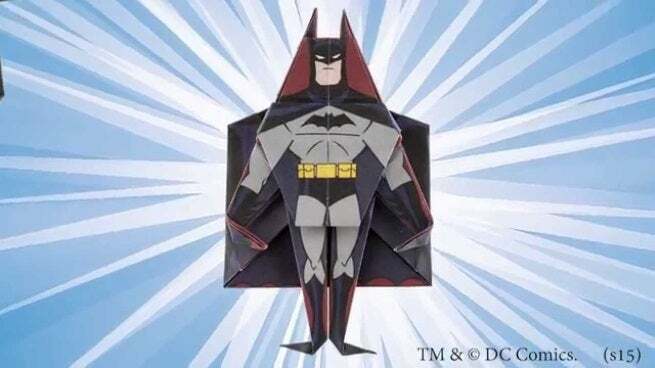 The DC Super Heroes Origami set will be released in September.